I have an application where users can save a document manually (Click the save button, add a description and save it) while working or if they forget, the app automatically saves the document every 15 minutes while they're working on it. The users can go through these saves and revert back the document to one of their previous saves. 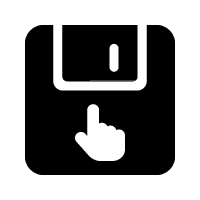 Instead of using the word "Auto Save" I want to use an icon to represent it. But I can't figure out what. A few icons I found had a sync icon on the standard diskette icon. Any other suggestions? So instead of [AUTO] I want to use an icon. I think I didn't explain enough so I edited my question. The icon is actually used in the list of saves to point out which saves are auto saves. If that's the case, you don't need a "save" icon, per se, but 2 icons that differentiate between user-initiated and automatic. Their shapes are different enough to differentiate very rapidly and the user can easily remember which is which. I think that using all those icons damage the UX. I would suggest you to use an active and not active status to indicate when the user can manually save his/her work, and to add a text that says how long is it from the last save, something like 'automatically/manually saved X minutes ago'. 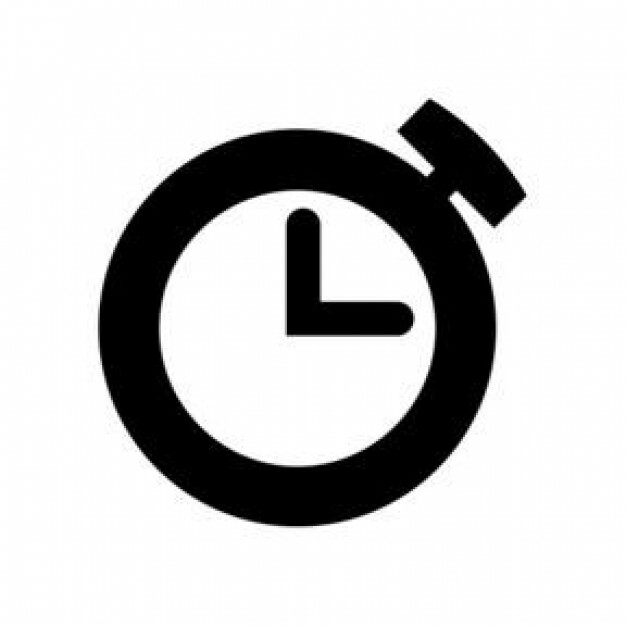 For AUTO saved items, personally I would use a normal floppy disk save icon with a small egg timer overlaid, to make it obvious it is a timed event, not a manual event. My first hunch would be a regular save icon, i.e. 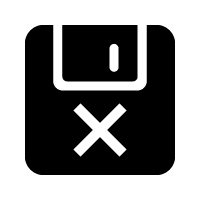 a diskette, in combination with a regular OK icon, i.e. 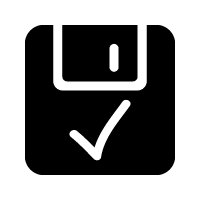 a checkmark. 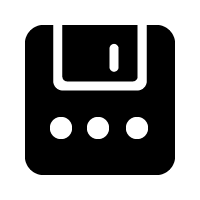 I think these three icons convey the process of (auto)saving really well. Especially if they're animated, for example SVG. Maybe you could convey the computer vs human save with a computer and a hand? 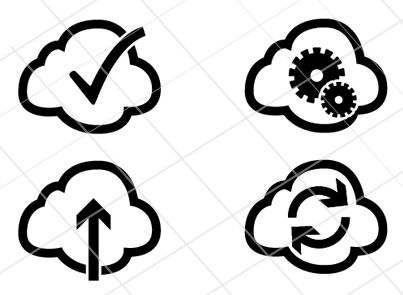 I would use the same base icon, then vary an identifier. That way at a glance the user still sees "Save" but can tell there's a difference between the two save types. I'm not a fan of the old floppy icons. But, they may be more intuitive for anyone over the age of 20 maybe. 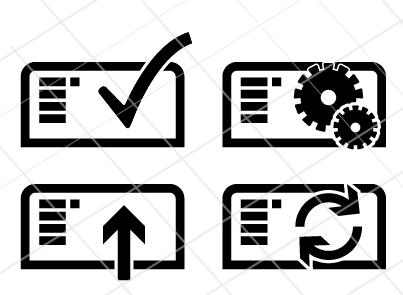 What icon can I use to represent 'concept'? Which app icon should i use? 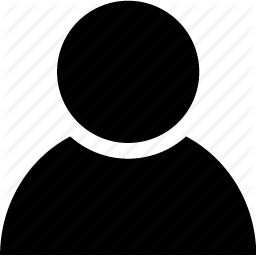 Icon suggestion for “In use”? What icon can I use to indicate empty folder? 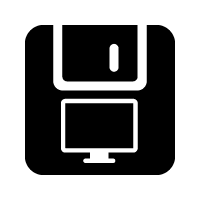 In interface design, which icon is best suited to represent “icon”? What icon can represent “other” or “miscellaneous”?